Physiotherapy if commonly used to treat acute injuries and post-surgically. However, many people suffer from chronic pain conditions as well. Different types of chronic pain conditions exist, which include, but are not limited to, osteoarthritis, fibromyalgia, complex regional pain syndrome, rheumatoid arthritis, peripheral neuropathy, chronic widespread pain, chronic low back pain and chronic pelvic pain. The one common symptom that connects all of the aforementioned conditions is constant pain. Pain can affect one’s sleep, energy level, mood and cognitive function. Unfortunately, the number of individuals affected by chronic pain is on the rise. There are many forms of physical activity, which include land-based and water-based aerobic activity, strength training, flexibility training, and movement therapies. Research suggests that a multimodal exercise program, which includes a range of physical activity, is most effective at treating chronic pain conditions. The level of intensity and duration of the physical activity also influence the results on pain reduction. A physiotherapist can help develop an exercise program that is patient-specific that will meet the needs and goals of the patient. They will also determine what level of intensity, as well as the type and duration of physical activity that is most appropriate to ensure safety. Ambrose KR and Golightly YM. Physical exercise as non-pharmacological treatment of chronic pain: Why and when. Best Pract Res Clin Rheumatol. 2015 February; 29(1): 120-130. 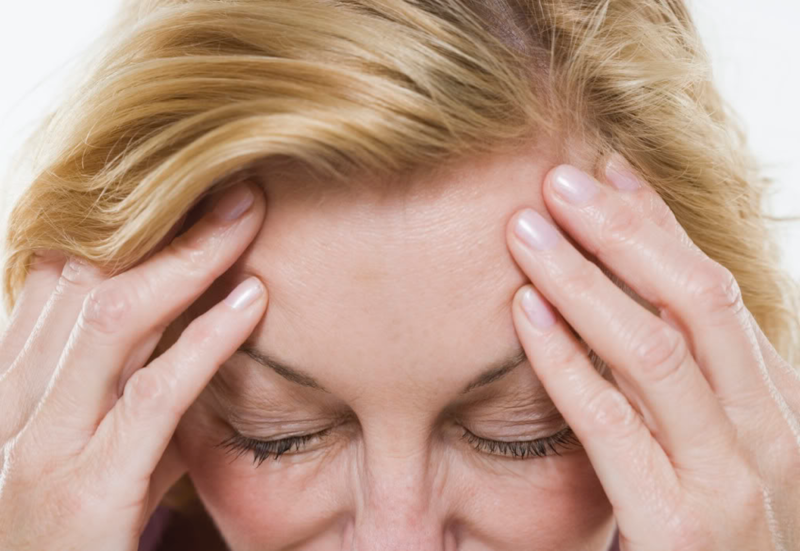 Can Physiotherapy Help My Headaches? ?